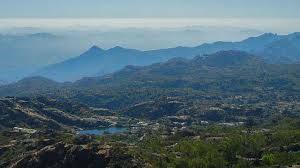 Mount Abu is a famous hill station in the Aravalli Range in Sirohi district of Rajasthan State in West India near the border with Gujarat. 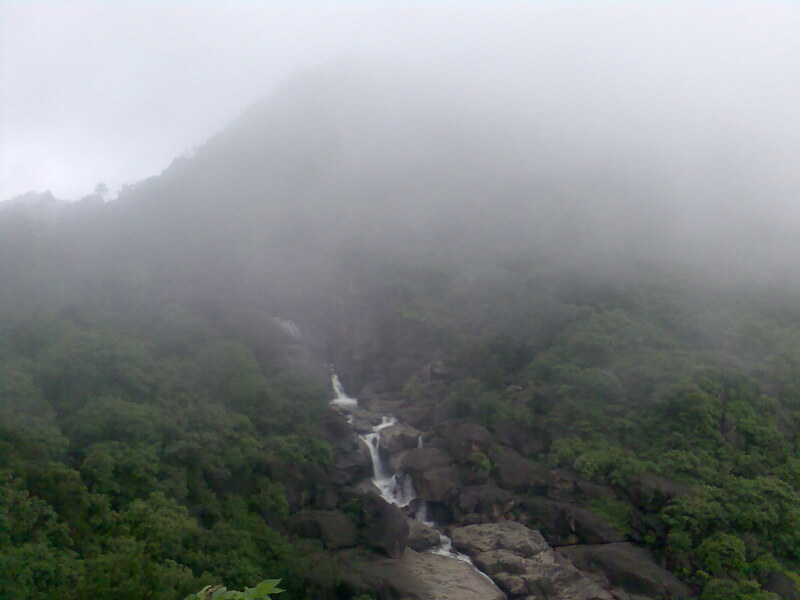 The mountain forms a distinct rocky plateau 22 km long by 9 km wide. The highest peak on the mountain is Guru Shikhar at 1,722 m above sea level. It is referred to as 'an oasis in the desert' as its heights are home to rivers, lakes, waterfalls and evergreen forests. Nearest Railway station is Abu Road Railway station which is 27 km away. 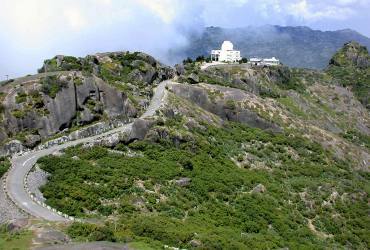 Mount Abu is located 475 km from Jaipur, and is known for its Dilwara Jain temples. Also known for the unique Rajasthani handicrafts. 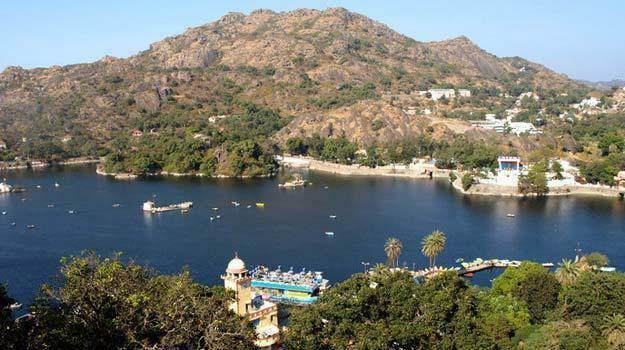 Mount Abu also has a three-day summer festival of classical music and folk dance performances that attract a lot of tourists Known as Arbudaranya meaning ‘forest of Arbhu’ or ‘hill of wisdom’, the Puranas believe that sage Vasishtha came here following his differences with sage Vishwamitra. During the British rule, Mount Abu was rented by the The East India Company from the Maharaja of Sirohi to be used as the headquarters for the resident of Rajputana until 1947 and as sanatorium for troops.